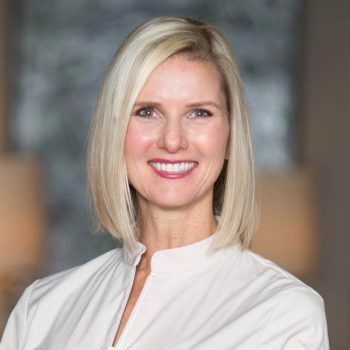 Dr. Angela Simpson is a family and cosmetic dentist in Franklin, Tennessee. 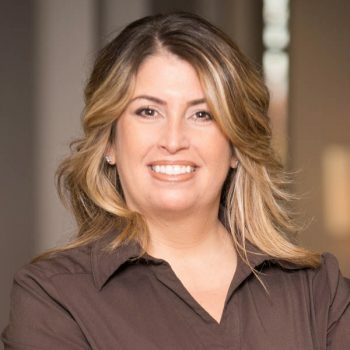 She graduated from the University of Tennessee in Knoxville and earned her dental degree from the University of Tennessee College of Dentistry in 1996. 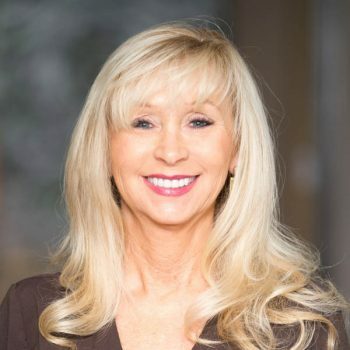 She is a member of the American Dental Association, Tennessee Dental Association, Nashville Dental Association, as well as the American Academy of Cosmetic Dentistry. Dr. Simpson has completed extensive training in advanced cosmetic techniques at the prestigious Las Vegas Institute for Advanced Dental Studies. Dr. Simpson lives in Franklin with her husband Paul and their children Cameron and Chloe Grace. She enjoys running, reading and SEC football. Our exceptional, friendly team is our greatest asset. They are professionals who pride themselves on the cutting edge of dentistry and patient communication. The team is excited about what they are doing, hold high standards of quality & integrity and are motivated to achieve the best results for our patients. Christine has been a part of our dental family since 2007. 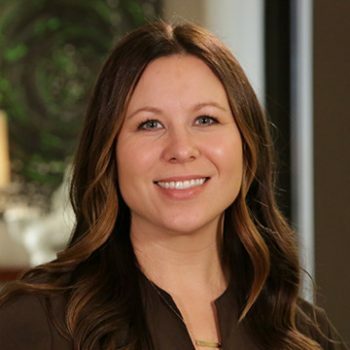 While scheduling and confirming your appointments, Christine takes pride in making sure everyone is treated with the utmost care and attention. Her fun-loving and energetic personality will make you feel welcome from the first time you meet her. Anita has been with Dr. Simpson since 1999. Over the years, she has greatly expanded her knowledge by attending continuing education courses including the Las Vegas Institute for Advanced Cosmetics. Anita gets to know each patient individually and puts their comfort first. Sam is a recent graduate of The University of Tennessee, where she focused on pre-dental studies. 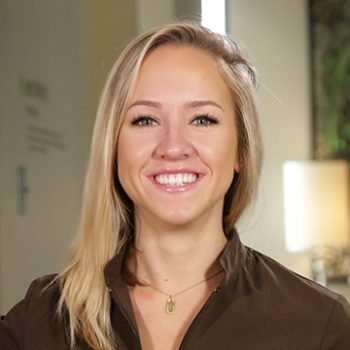 She joined our team to pursue her passion for dentistry and always sets our patients up for success when joining our practice. We are honored that Pamela Cranford joined our practice in November 2008. 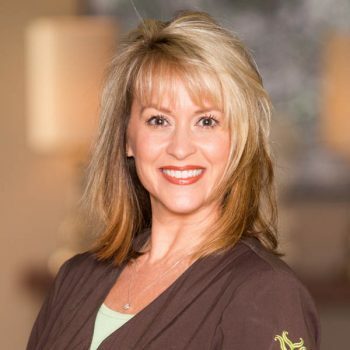 She came to us with over 20 years of dental hygiene experience and will make your dental visit a truly enjoyable one. She focuses on patient education and your individual dental needs. Her thorough, gentle approach ensures you receive the most comprehensive care. Pamela will strive to keep your beautiful smile healthy for a lifetime. Amanda has been practicing dental hygiene since 2011. She enjoys building relationships with each of her patients and her priority is to make every patient comfortable. In Amanda’s free time, she enjoys spending time with her husband and young daughter Emerson.